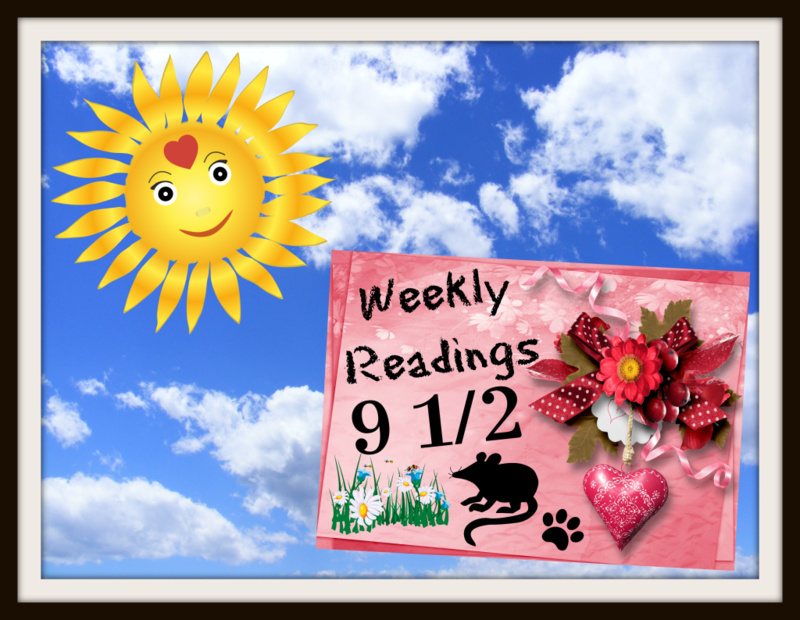 Welcome to a special “Between the Numbers” edition of Weekly Readings! NOTE from THE LITERARY RAT: I was given a review copy of this book, and aided in its crowdfunding campaign, but am not personally affiliated with either the book’s author, illustrator or publisher, other than sharing fellow respect for all the above as an author myself. It’s often said that picture books are like poetry, partly because of their short length (barring historical or otherwise unique exceptions), and partly for even non-rhyming stories have a rhythm, a melody. Sometimes even a chorus (Even when the book’s not musically-themed). 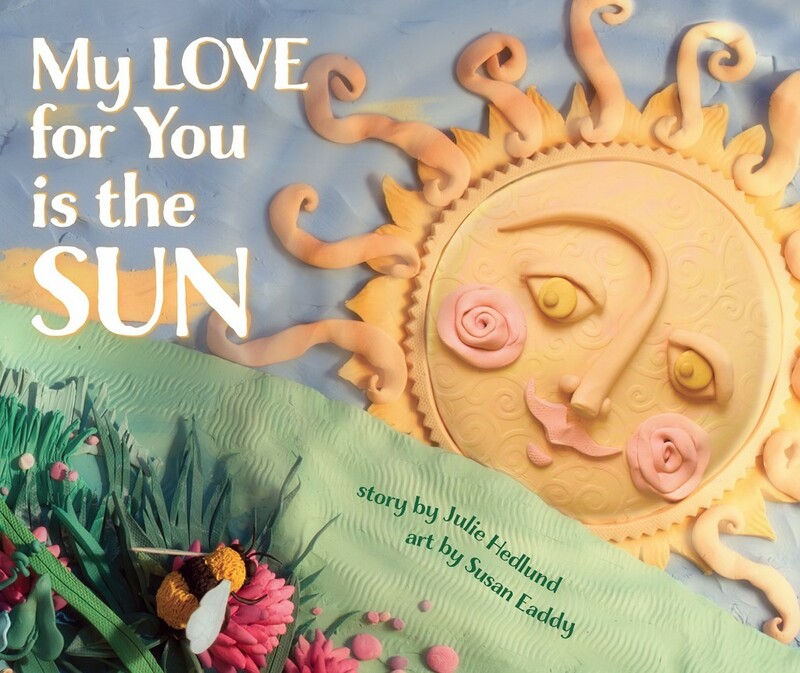 “My Love for You is the Sun” is all of those things and more. Author Julie Hedlund (“ and the storybook app “A Shiver of Sharks“) uses a simple but effective rhyme scheme to tell a tale that’s further enhanced by the detailed mural-like illustrations by maverick artiste, Susan Eaddy. If Art Clokey animated a bedtime story told by Gumby’s mother when he was born/created (only the Clokey Clan knows which is the case…), this is what it might look like. I’m not a parent yet (and some days I wonder if I’d be a “Good Enough” one), but if I do take that path, this book will be read to however many of them I have, and I’m honored I had played a small part in bringing this book, and to see a look of pride in my kid(s) eyes when they see my name in the acknowledgements, would be cool. That’s it for this special Weekly Readings. See you next time! NOTE FROM THE LITERARY RAT: If my ramblings convinced you to buy one or more of the books mentioned above, please support T.A.A. and also your local independent bookstores by clicking the affiliate cover images above or the links within the review(s). Support us and your local bookstores in one go!